It's An Encyclopedia Of Modern Pop Music!!! The customers of my first Fake Disk frequently ask me, "Where do I find the songs to the chord progressions on your fake disk?" This was always a hard question to answer since I took them from many different sources. To solve that dilemma, I decided to write a Fake Disk of all the chord progressions found in a single book. The first book I chose was Hal Leonard's Ultimate Pop/Rock Fake Book. This book reads like a pop music hall of fame. This brand new, updated edition contains songs made famous between 1955 and 2000 by; Bryan Adams � All-4-One � Ambrosia � The Association � The Bangles � The Beach Boys � The Beatles � The Bee Gees � Blood Sweat & Tears � Bon Jovi � Boys II Men � Toni Braxton � James Brown � Peabo Bryson � Captain & Tennille � Mariah Carey � Tracy Chapman � Ray Charles � Chicago � Eric Clapton � The Coasters � Phil Collins � Jim Croce � Bobby Darin � Chris DeBurgh � Dion � Celine Dion � The Drifters � Earth Wind and Fire � The Everly Brothers � Extreme � Faith Hill � The Four Seasons � The Four Tops � Aretha Franklin � Marvin Gaye � Goo Goo Dolls � Hall & Oats � George Harrison � Hermin's Hermits � Whitney Houston � Michael Jackson � Jefferson Airplane/Starship � Joan Jett � Billy Joel � Elton John � Janice Joplin � K-Ci & Jo Jo � Cyndi Lauper � John Lennon � Little Richard � The Lovin' Spoonful � Madonna � Barry Manilow � Sarah McLachlan � John Cougar Mellencamp � George Michael � Mike & the Mechanics � Steve Miller � Aaron Neville � Roy Orbison � Tom Petty � The Platters � The Police � Elvis Presley � Johnny Rivers � Kenny Rogers � Linda Ronstadt � Diana Ross � Sade � Sam and Dave � Neil Sedaka � Bob Seger � The Staple Singers � Rod Stewart � Sting � Styx � Donna Summer � Supertramp � T'Pau � The Temptations � Thompson Twins � Three Dog Night � The Turtles � Luther Vandross � Dionne Warwick � Vanessa Williams � Wilson Phillips � Stevie Wonder � The Young Rascals � and many more. Over 500 Top 10 -- including over 250 #1 Billboard chart topping Mega-Hits!!! Over 600 Hit songs and every one of them peaked higher than number 40 on the Billboard charts. Over 550 of these songs were top 10 hits. 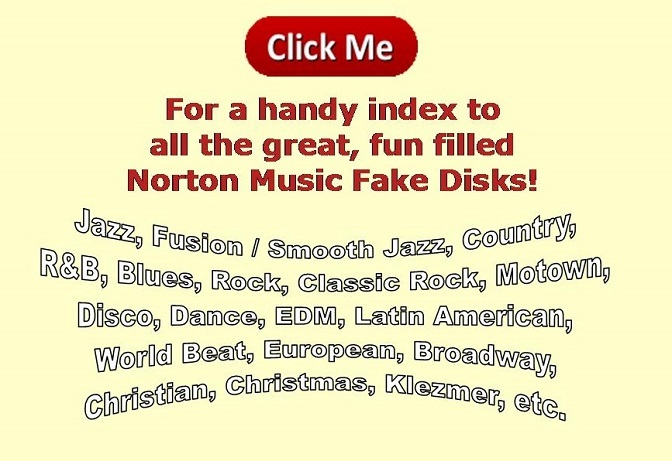 In fact, there are over 250 Number 1 chart toppers in this book/disk. It's an encyclopedia of modern pop music. • Did You Ever Have To Make Up Your Mind? • Which Way You Goin� Billy?